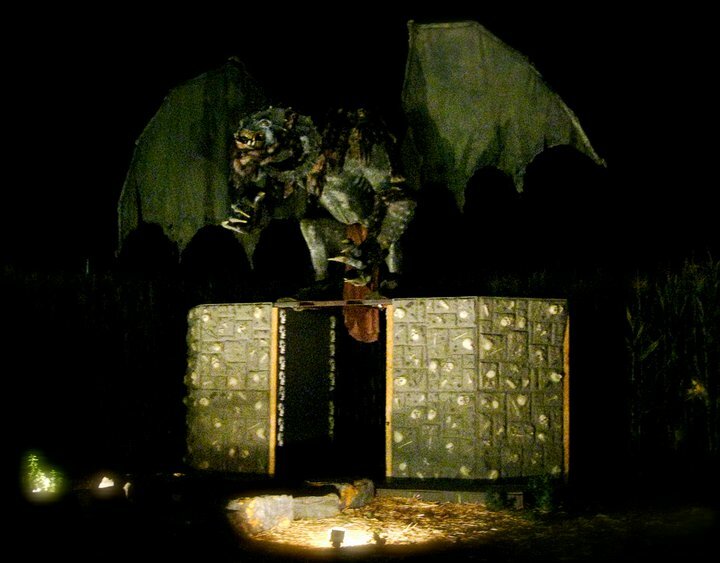 Description: FrightFair Screampark - longest-running independent Halloween horror show in Los Angeles - returns once more, along with the more family-friendly Halloween Harvest Festival - all in one convenient location! During the day, the Harvest Festival offers rides and activities for kids (carousel, petting zoo, pumpkin maze, etc). Most of these events require activity tickets, which can be purchased in booklets. The Harvest fest events continue into the evening, when Fright Fair opens the tombstone gates to inflict some real scares on the populace. 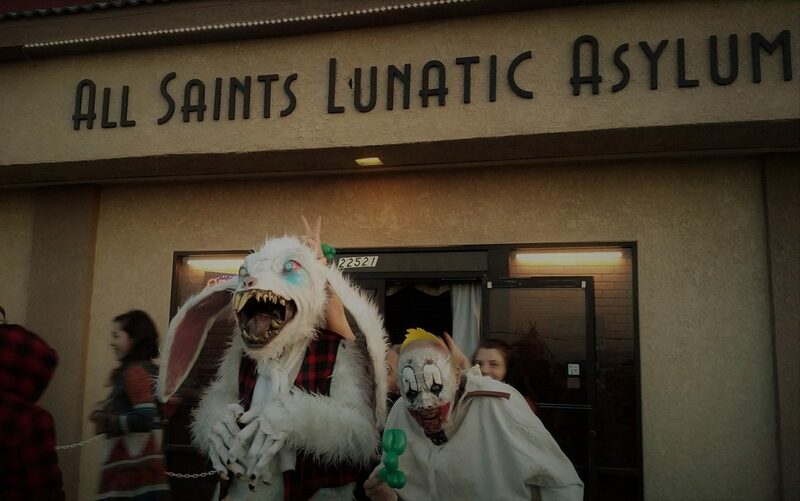 The three returning attractions are The Factory of Nightmares haunted house, the Insane Reaction maze, and the Creatures fo the Corn haunted trail. The Harvest Festival runs seven days a week from September 27 through November 3. Hours are 10:00am to 10:00pm Sunday-Thursday; 10:00am-midnight Fridays & Saturdays. Fright Fair runs on September 27-30; October 4-6, 10-13, 16-20, 22-27, 29-31; and November 1-3. Hours are from dusk to 10PM on weekedays, dusk to midnight on weekends. Daytime ticket prices are $5 for admission onto the festival grounds; $10 for the daytime Corn Maze; $14 for a daytime Multi-Pass (including the corn maze, the hayride,and two activity tickets).